Immortal Technique, hands down is one of the top 5 dopest Emcees alive above Jay-Z. He is a true representation of HipHop before it became mainstream via The Sugar Hill Gang rhyming over R&B break-beats with stolen lyrics. Rap music was our CNN our TVONE reporting on what really went down in our urban cities We've been getting killed and beaten by a corrupted police system. 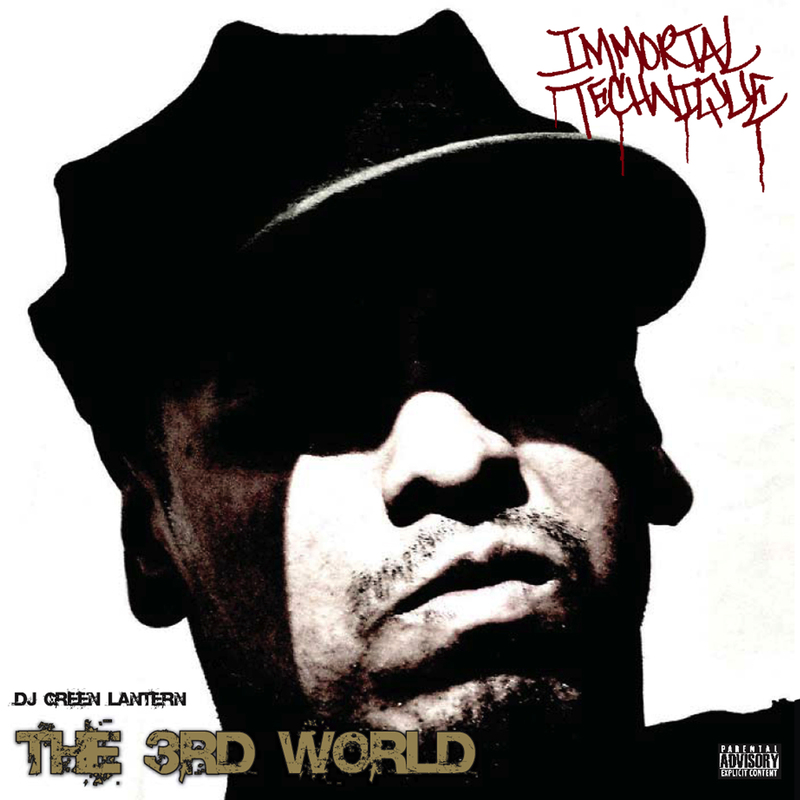 No one in music goes in lyrically on the truth better than Immortal Technique.